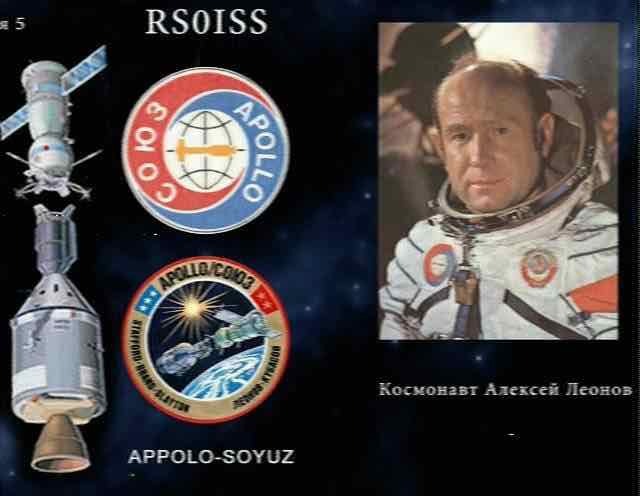 ARISS SSTV images were transmitted this weekend from the amateur radio station in the ISS Russian Service Module to commemorate the 40th Anniversary of the Apollo-Soyuz Mission. 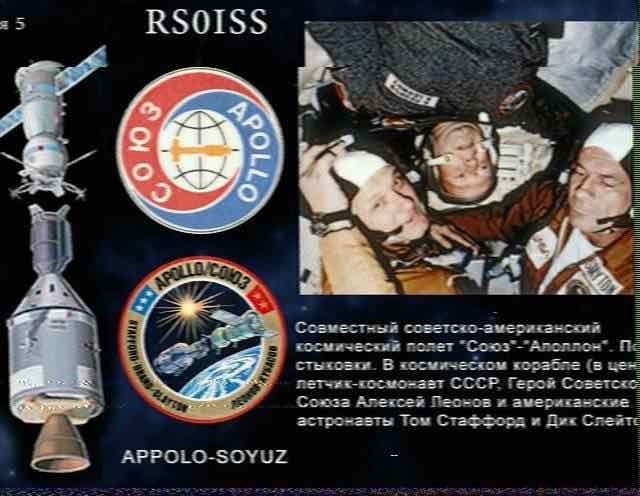 40 years ago this week, the historic joint Apollo-Soyuz mission was conducted. 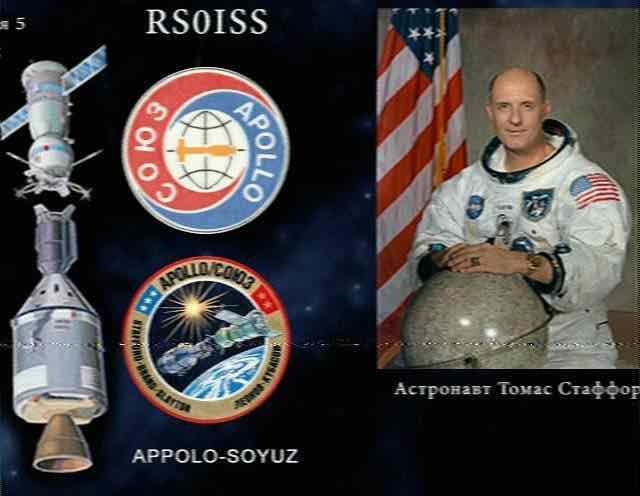 Apollo-Soyuz (or Soyuz-Apollo in Russia) represented the first joint USA-Soviet mission and set the stage for follow-on Russia-USA space collaboration on the Space Shuttle, Mir Space Station and the International Space Station. 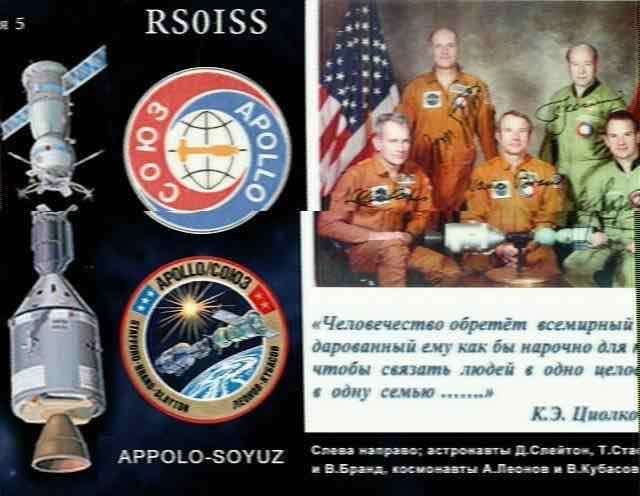 Below images that where received during the night between the 18th and the 19th of July with a FUNcube Dongle Pro+, SDR# and RX-SSTV. 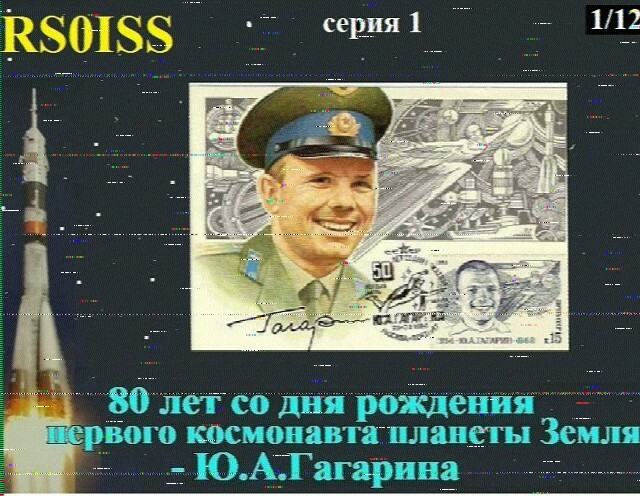 This weekend there where again SSTV transmission from the International Space Station on 145.800 +/- Doppler shift. 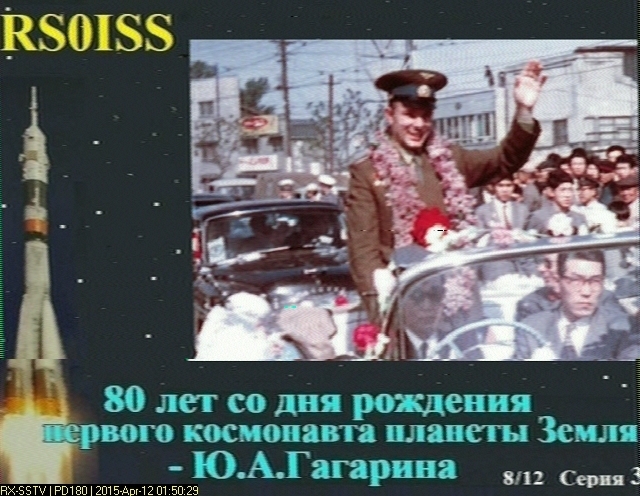 The signals are decoded with the RX-SSTV software. 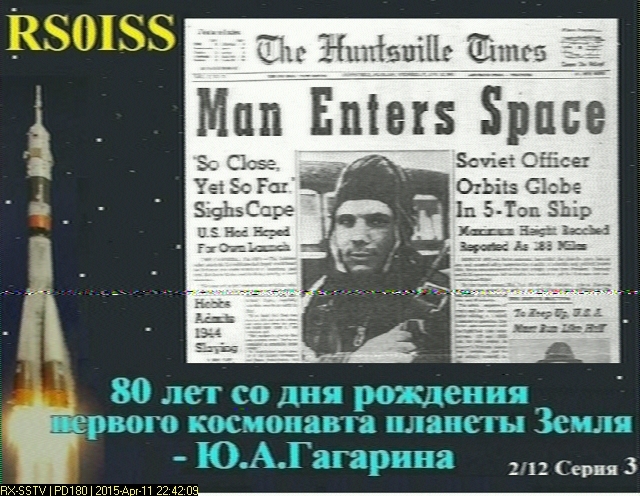 Today december 20 ISS will transmit SSTV images. Below an overview with the passes over Europe. Good luck with receiving the images. 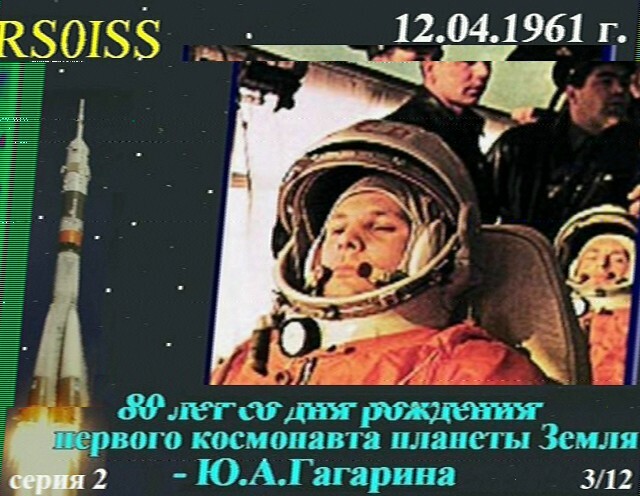 Here is an example that is transmitted by ISS and received by DK3WN last Thursday december 18. 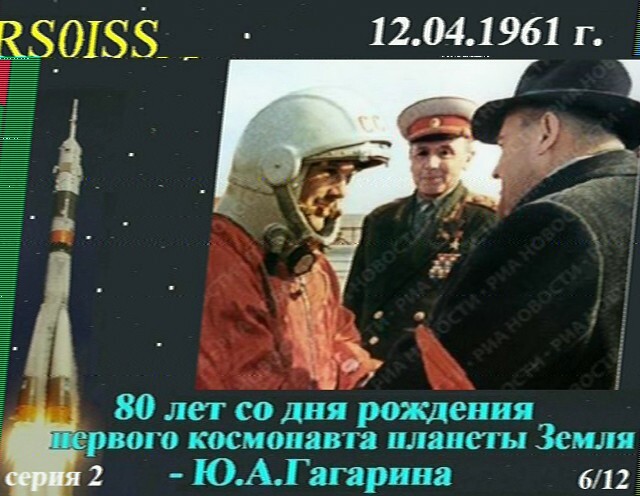 With all cubesat launches using the Minotaur 1 and the DNEPR rockets one could almost forget the last Cubesat that is launched from the ISS Kibo module. Here a beautiful image from that launch. 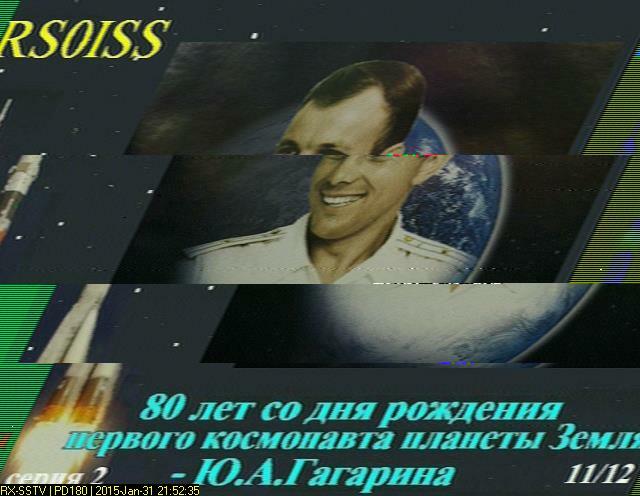 As far as I know there is no data received from this satellite. More information can be found at the TechEdSat website. 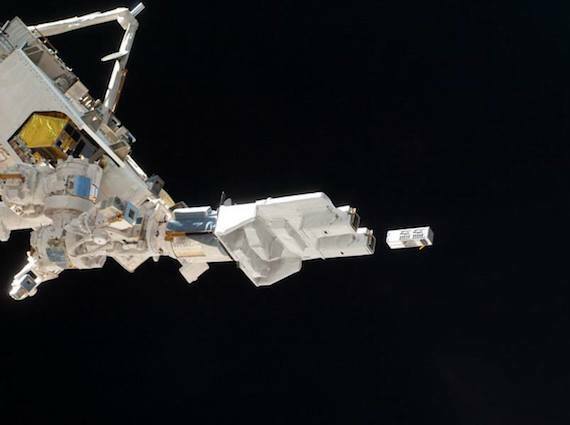 The first three are launched from the Kibo module. 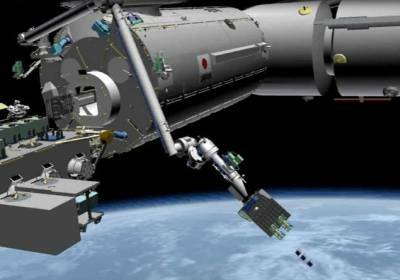 The cubesats: Pico Dragon, Ardusat-1 and Ardusat-X are successfully launch from the Japanese Kibo module. 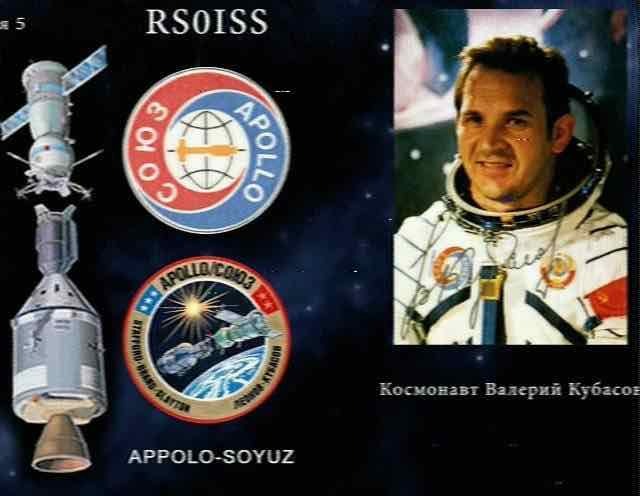 TechEdsat will be launched tomorrow from the same module. JE9PEL, Mineo Wakita heard and recorded the CW signals from PicoDragon. 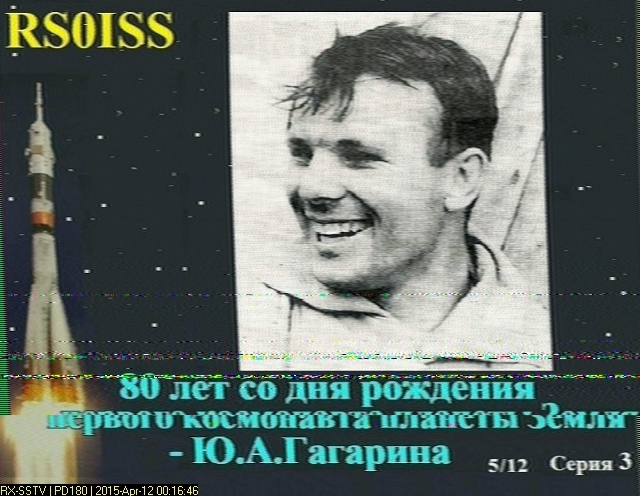 The satellite transmits on 437.250MHz with CW modulation. Here a link to the recording from JE9PEL listen to Pico Dragon. 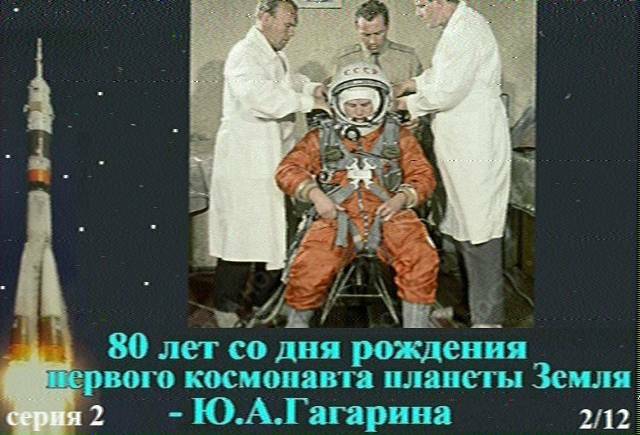 The latest update 19-11 20:00 UTC: Pico Dragon frequency offset was around +3.0 to +3.5 kHz. A powerful & clear signal. 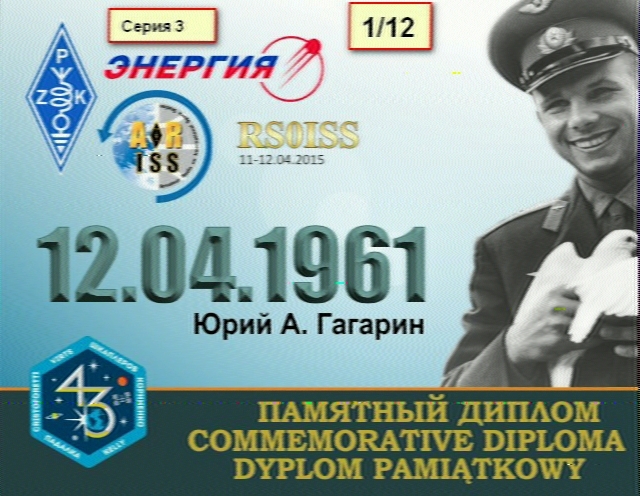 Decoding CW was even possible in low EL(6deg).